Pakistani authorities have moved former Prime Minister Nawaz Sharif, his daughter Maryam Nawaz, and son-in-law Mohammed Safdar back to Adial prison. Previously, they were released to participate in the funeral ceremony of the wife of the ex-head of the Pakistani Cabinet. 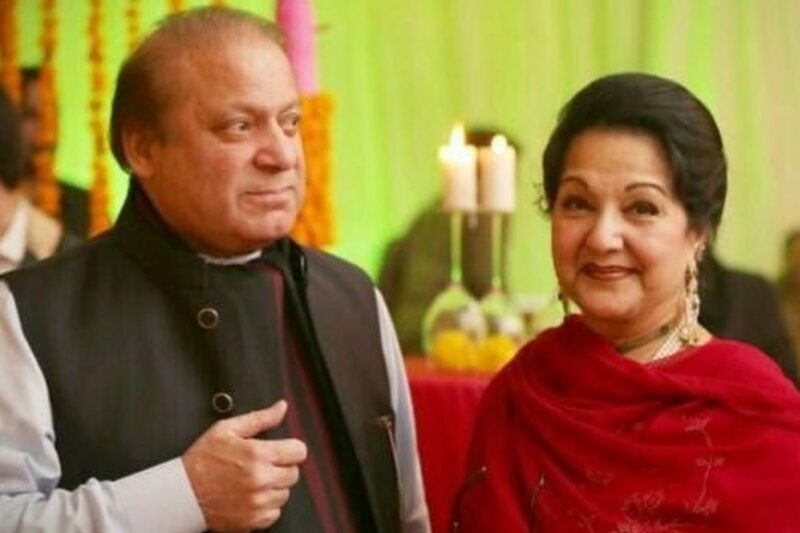 Nawaz Sharif, his daughter and son-in-law were released on parole to participate in the last rites of former first lady Kulsoom Nawaz, who died September 11 in a hospital in London and was buried in Pakistani Lahore on September 16. Nawaz Sharif met his mother the same day at the jati Umra residence. Then the three were taken to the airport, where they were taken to Adiala on a special plane. 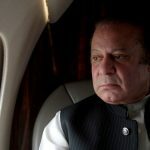 The Ministry of the interior of Punjab stated that it had not received an official request from the Sharif family for an extension of the parole period. According to Indian media reports, Pakistani Muslim League President Shehbaz Sharif asked Nawaz Sharif to ask for parole for a few days, but Nawaz Sharif refused. 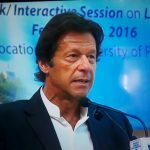 Recall that in September, the wife of the former Prime Minister of the country, who in July the Supreme court dismissed from his duties in connection with the conflicting Declaration of income information revealed by the Panama Documents won the Pakistani parliamentary elections. Nawaz Sharif, his daughter Maryam and son-in-law are currently serving a prison sentence in Adiala Rawalpindi after they were convicted on corruption charges. In July 2018, the former head of the government was sentenced to 10 years in prison and a fine of 8 million pounds. The decision came a year after the Supreme Court of Pakistan disqualified him for his inability to declare a source of income. The case was initiated after the publication of the Panama papers, which resulted in the discovery of expensive and undeclared real estate in London owned by the Sharif family. Nawaz was sentenced to 10 years, while Maryam and Safdar were sentenced to seven and one years ‘ imprisonment, respectively.